Free parking available at the rooftop of APALC building after 5:30pm. There is also street parking; additional parking for a fee is available at Good Samaritan parking structure next to the APALC building. Entrances to both APALC and GS parking are on Lucas. 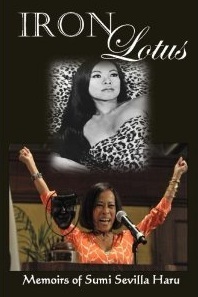 To Asian Pacific American Legal Center and most especially to our host for the evening, Atty. 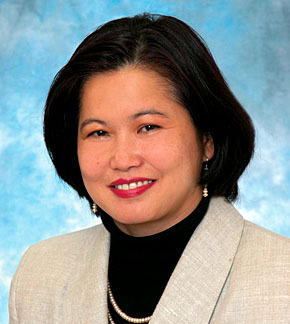 Carmina Ocampo. 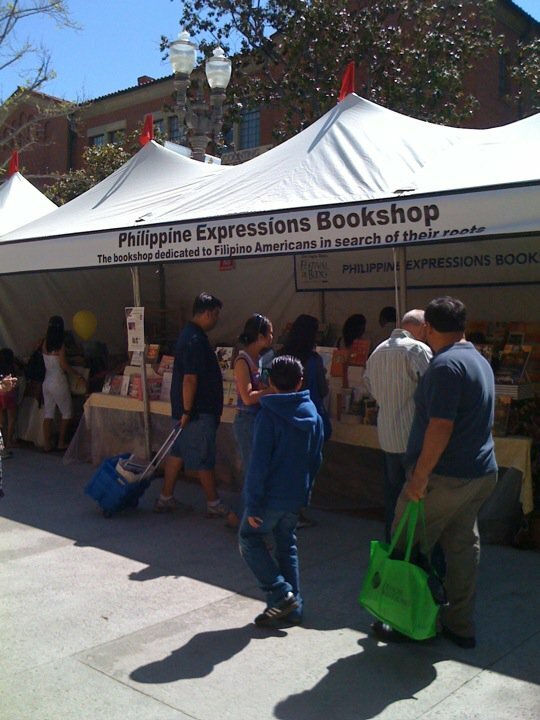 Maraming salamat for your nurturing and generosity of spirit towards to our Bookshop and to the whole Filipino American community in Los Angeles! You are a role model for our young people and we are blessed to have someone like you in the community. 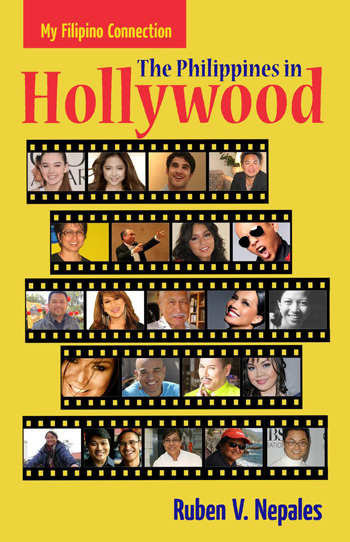 The following authors will talk and read from their book (s). 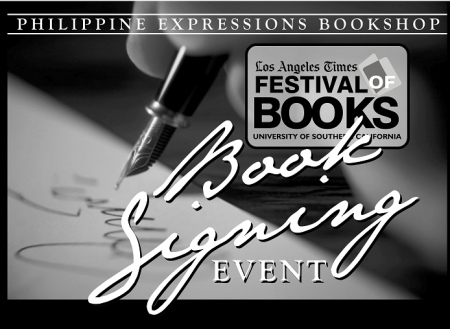 There will be booksigning sessions during Authors Night and at our Booth # 024 during the LA Times Festival of Books at USC Campus, April 21-22. 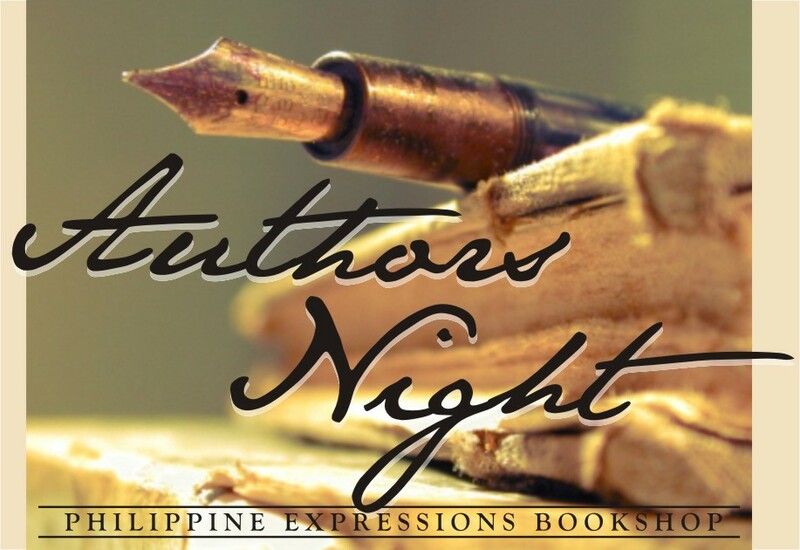 Please refer to Booksigning Schedule posted in this blog. 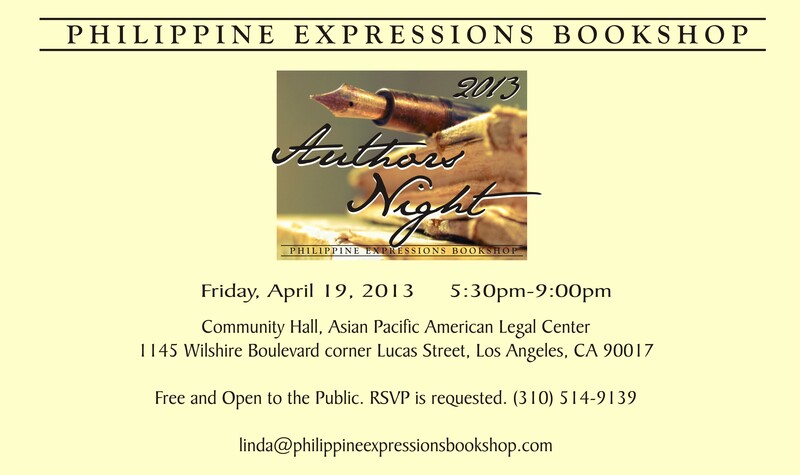 Do come and join us to Meet and Greet our Fil Am Authors. Your presence means support for their creative talents and it will be a source of inspiration to them. 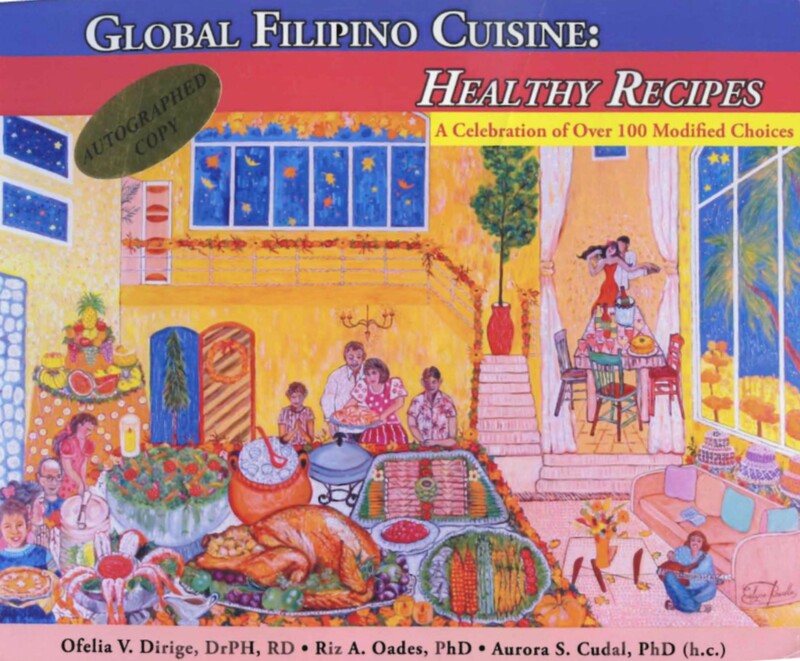 Ofelia V. Dirige and Aurora S. Cudal are co-authors of Global Filipino Cuisine: Healthy Recipes. 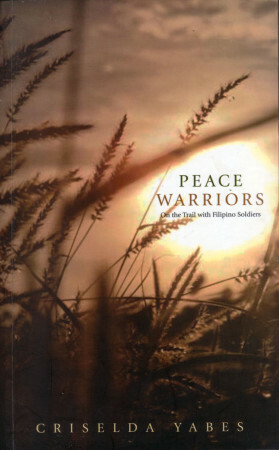 This is a revised edition of their 2009 book which was published with the late Dr Riz A. Oades. 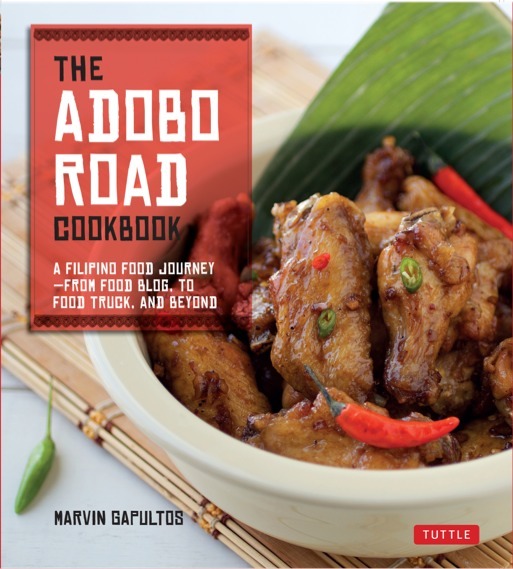 It now contains 100 modified choices complete with nutrient analysis, and the book is the authors’ contribution to healthy eating in the Filipino American community. 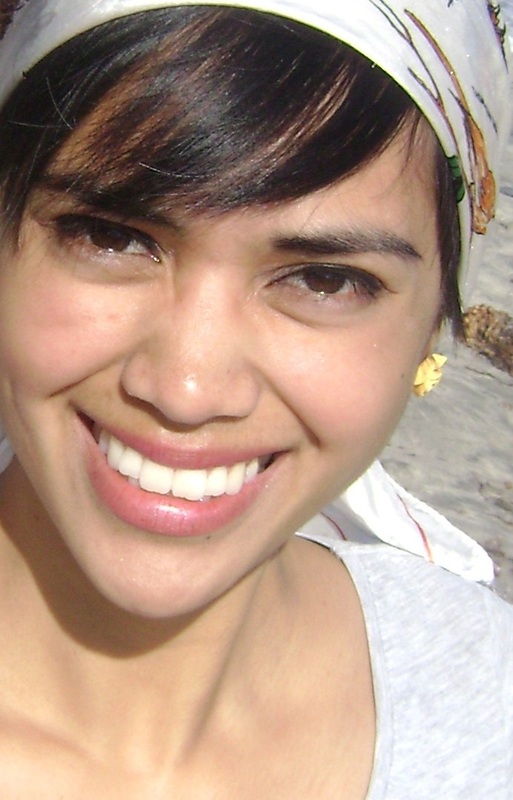 Rachelle Cruz is from Hayward, California . 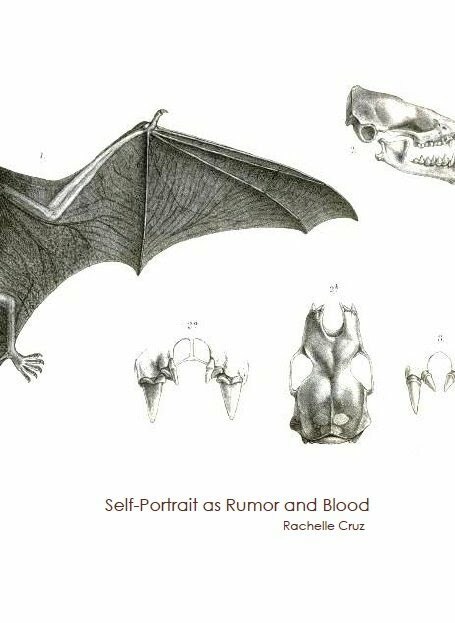 Her chapbook, Self-Portrait as Rumor and Blood was recently published by Dancing Girl Press. 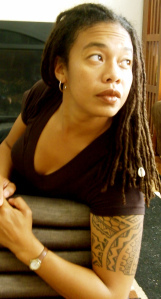 Her work has appeared in Muzzle Magazine, Splinter Generation, KCET’s Departures Series, Inlandia: A Literary Journey, among others. She hosts “The Blood-Jet Writing Hour” Radio Show on Blog Talk Radio. 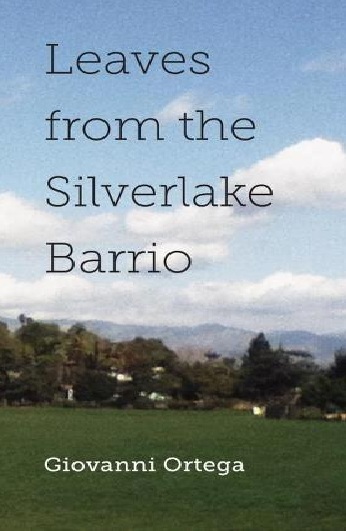 An Emerging Voices Fellow, a Kundiman Fellow and a VONA writer, she lives and writes in Riverside, California. 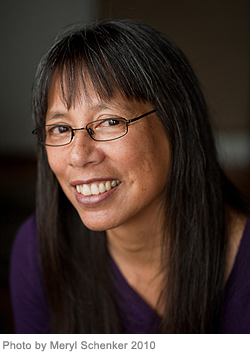 Cecilia Ilano Gaerlan is a multi-awarded Bay Area playwright and author of several plays on a wide variety of topics. In Her Mother’s Image is her debut novel. 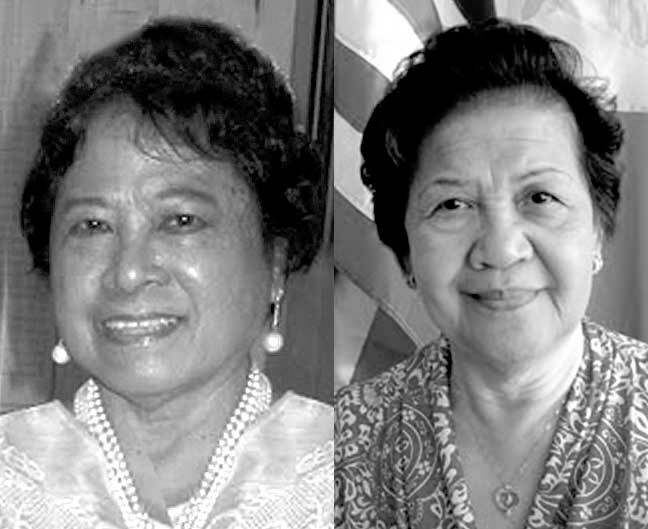 A long-awaited journey back to the land of her birth unleashed the floodgates of Chiquita’s painful childhood memories of World War II in the Philippines. 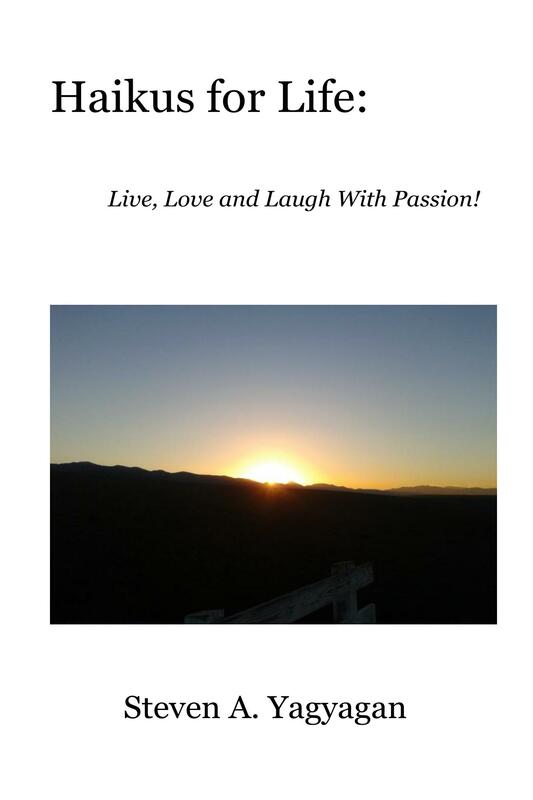 The book has been adopted for a screenplay. 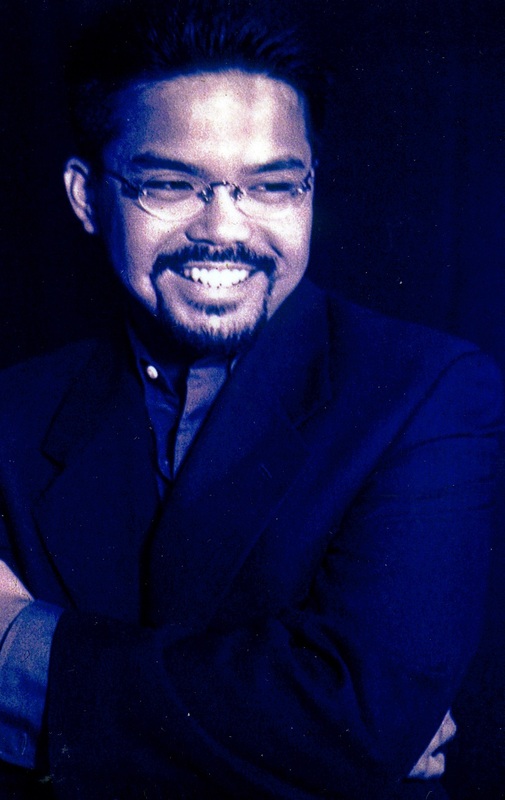 Theodore S. Gonzalves, Ph. 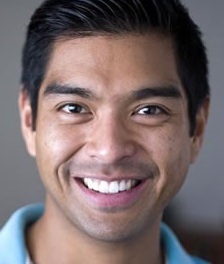 D. is an Associate Professor of American Studies at the University of Maryland in Baltimore County. 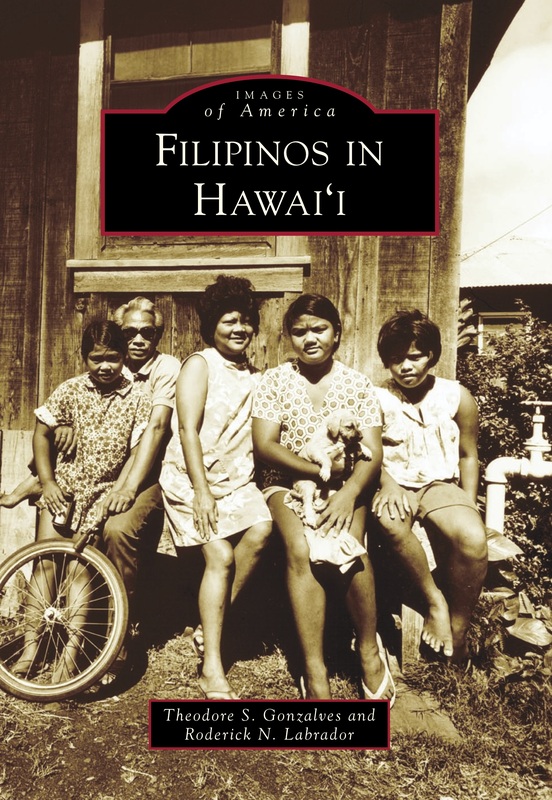 His two latest books are The Filipinos in Hawaii (part of the Series on Images of America and co-authored with Roderick N. Labrador) which captures in black and white the history of Filipinos in the islands and how they became “Hawayanos” over time, and Carlos Villa and the Integrity of Spaces which is a definitive work on the artist, educator, curator and author. 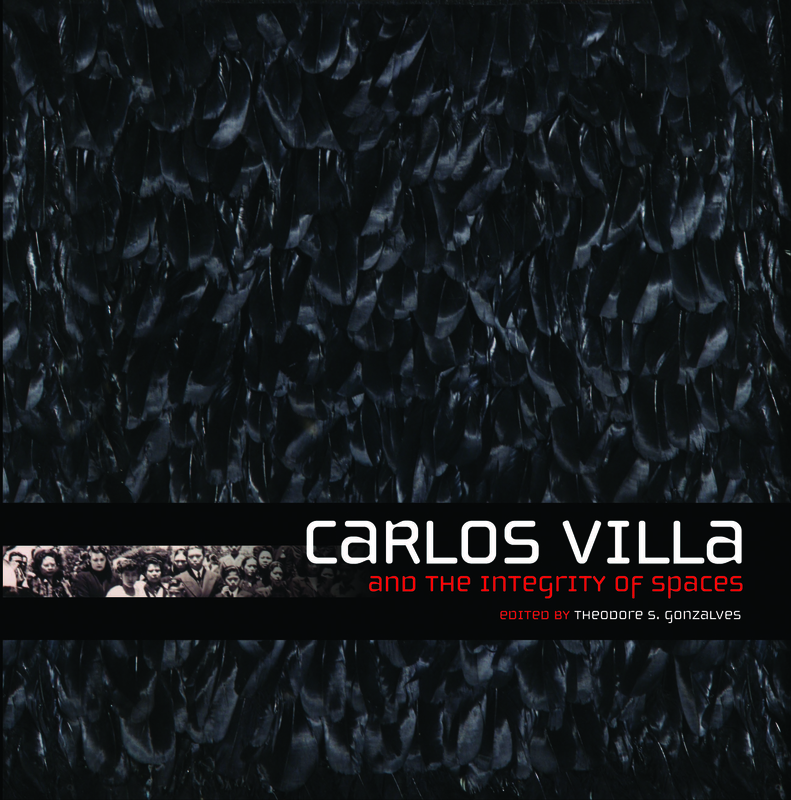 This book ensures Villa’s rightful place in the art and cultural history of America. 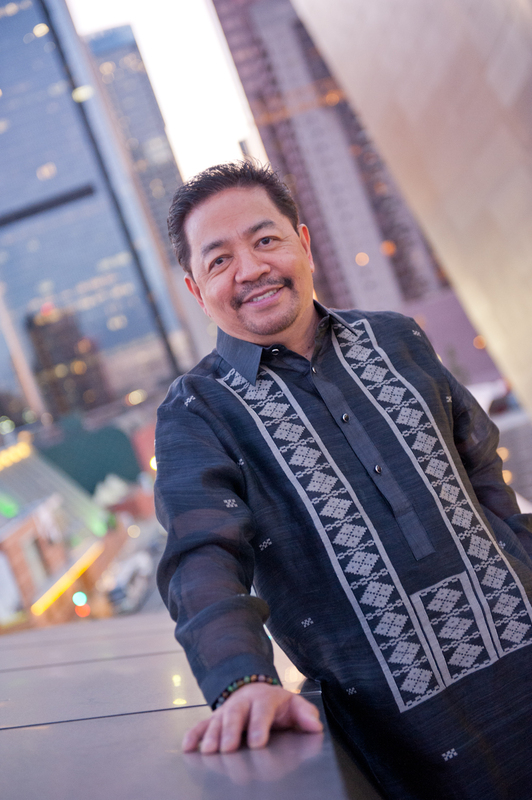 His other books include Stage Presence: Conversations with Filipino American Performing Artists and The Day the Dancers Stayed: Performing in the Filipino/American Diaspora . Greceila Jota. 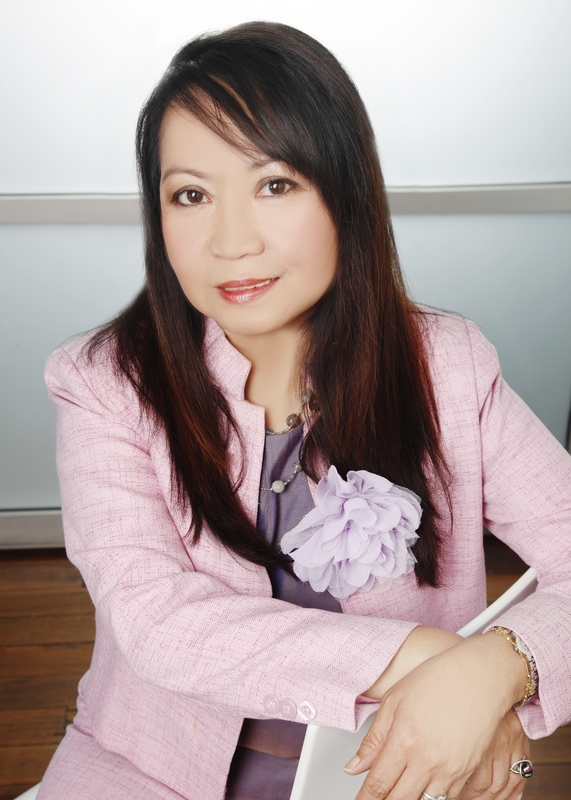 Popularly known as Grace, she holds a masters degree in Education and a Diploma in Theology. Along with her husband of thirty-one years, she is a Bible Study leader. 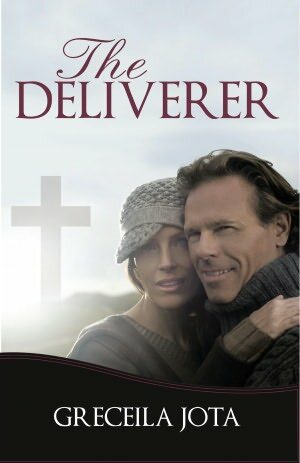 Her book, The Deliverer is her first novel. 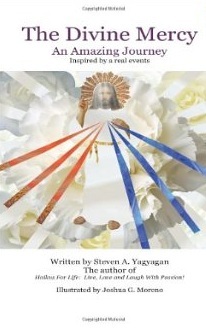 It is about love, materialism, and challenges faced by unbelievers, rich and famous. It exposed a love triangle between Dun Rosenberg, a prominent Jew turned atheist, and his son, Alex. Both fell in love with Phyllis, who was engaged to be married to Brad Dennison, a church minister. 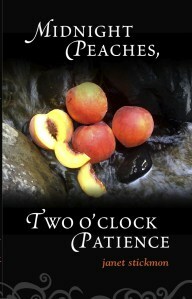 Tragedy came, but once we allow deliverance to begin, we never know where it will end. 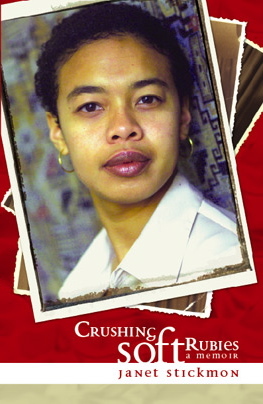 Author lives in Sydney, Australia. 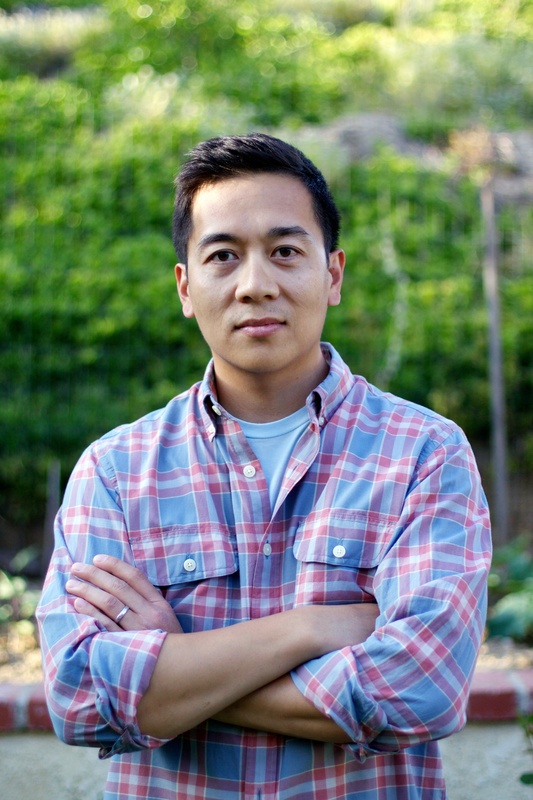 Paulino Lim, Jr was chairman of the English Department of CSU-Long Beach where he taught for several years. Now retired, he writes fiction as a hobby and his latest novel is Death of the English Zen Professor. 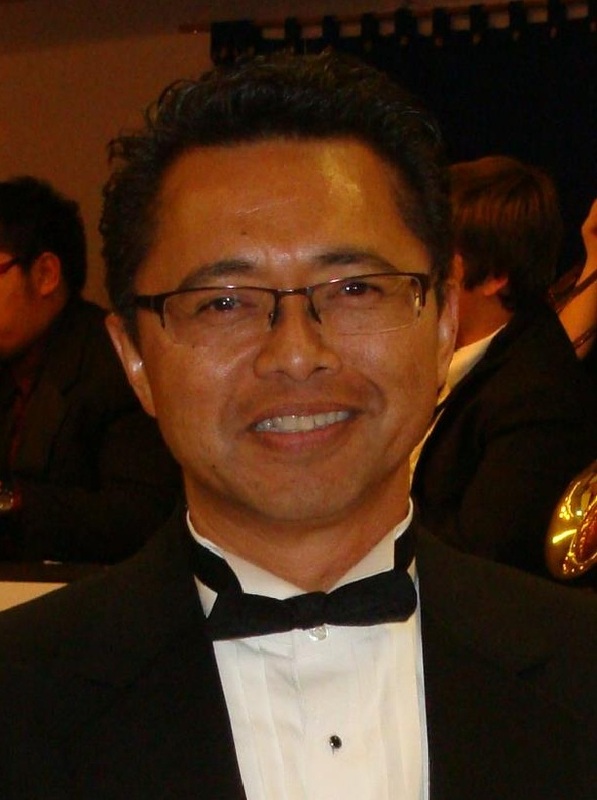 A British professor at an American university is found dead on a meditation cushion in his office by Neil Saguisag, the Filipino chairman of the English Department. The novel takes the point of view of Neil as it “investigates” a murder, divorce, and postcolonial education. 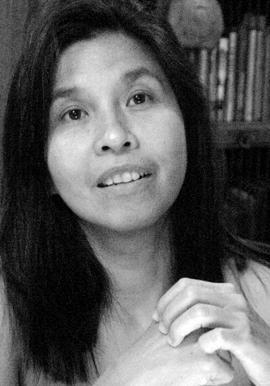 His other books include four novels: Tiger Orchid on Mount Mayon; Sparrows Don’t Sing in the Philippines; Requiem for a Rebel Priest; Ka Gaby, Nom de Guerre; two short story collections, Passion Summer and Other Stories, and Curacao Cure and Other Stories, and Menage Filipinescas: a Play in Three Acts. 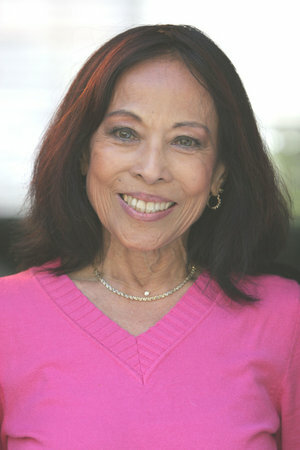 Carina Monica Montoya. 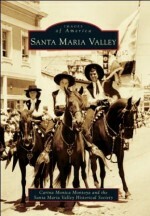 Her latest book is Santa Maria Valley (part of the series, Images of America) which she co-authored with the Santa Maria Valley Historical Society. 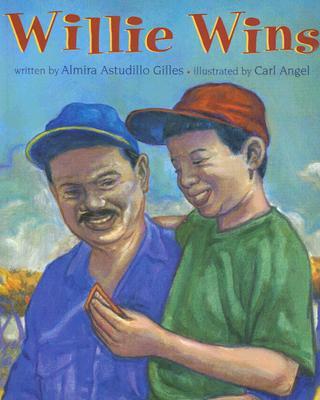 The book has made mention of the Filipino farm workers who have worked on the rich agricultural fields of this Valley. 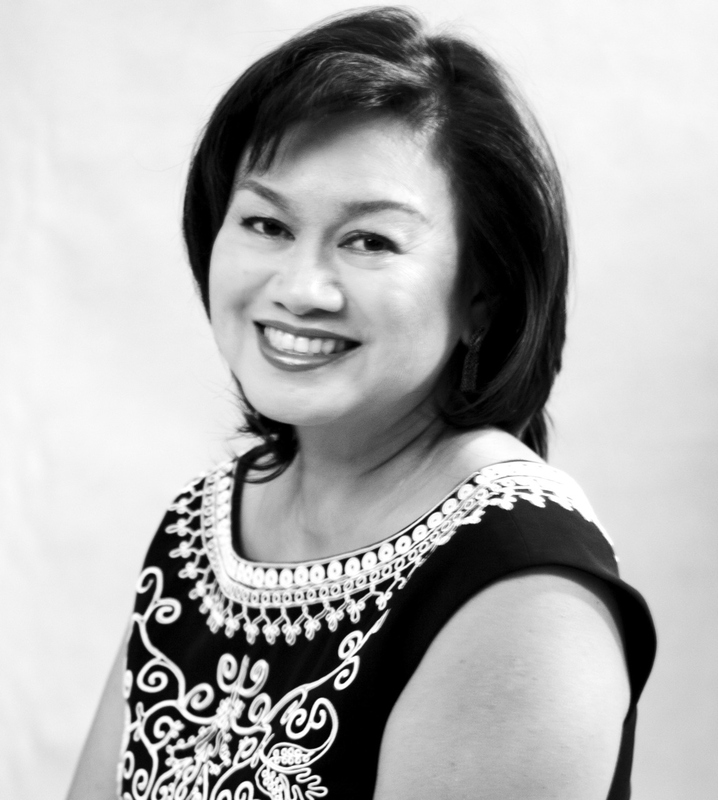 Also known as Carina Forsythe, her other books include Los Angeles’ Historic Filipinotown; Filipinos in Hollywood and a juvenile cookbook, Let’s Cook Adobo! 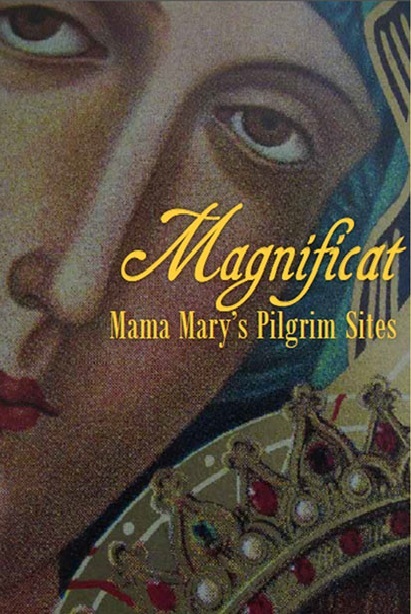 Donna Miscolta has received many awards and her fiction has appeared in literary journals. Her short story collection Natalie Wood’s Fake Puerto Rican Accent was a finalist for the 2010 Grace Paley Prize for Short Fiction. 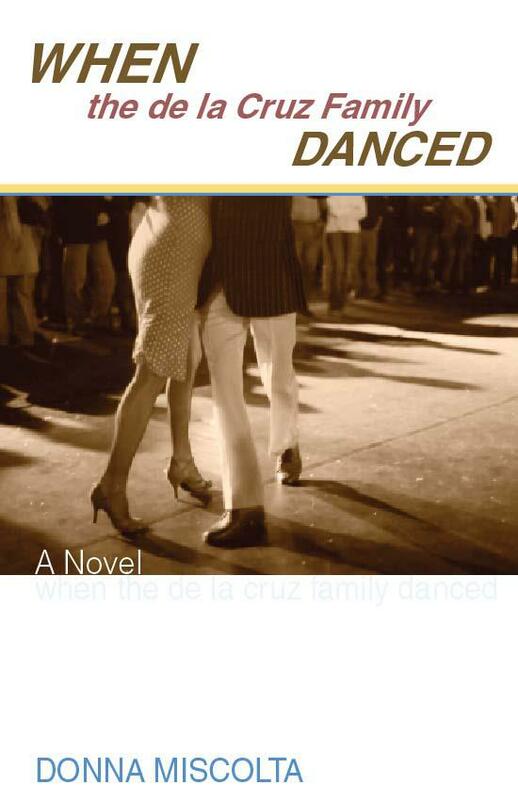 Her debut novel, When the De la Cruz Family Danced is an all-familiar story of how immigrants carry the heavy burdens of family life in America, welding the past into the present. You will love the journey of the De la Cruz family. 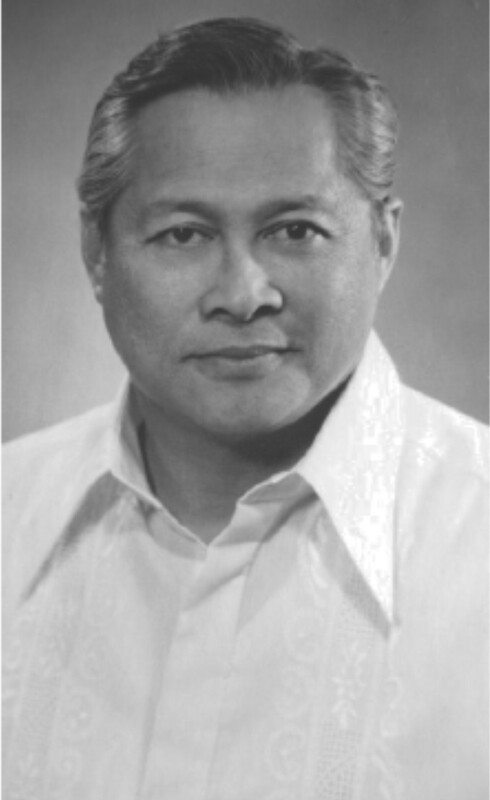 Quirico S. Samonte. He is a Professor Emeritus, Eastern Michigan University, and a graduate of the University of the Philippines and the University of Michigan. 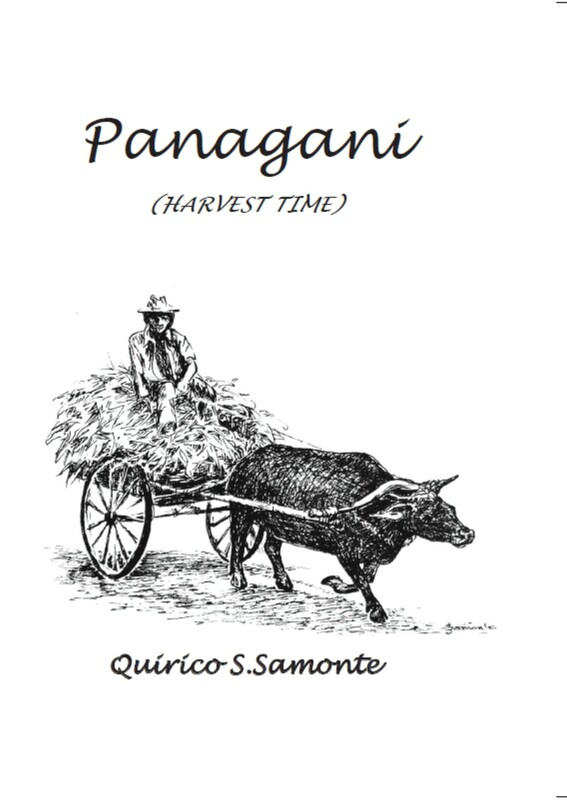 His book of fiction, Panagani means harvest time in Ilocano. It is about ordinary people who try to make sense of their fears and frustrations, bound to injustices committed by rich agrarian landlords and the corrupt political system that exists. Since many Filipinos today still suffer the same fate, this is almost the story of Filipinos living in the countrysides. His other books include At the Table with the Family, and Not at the Table, Please! 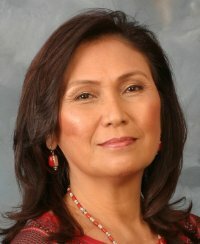 Both books of narratives about growing up in the Philippines are entertaining, and were illustrated by his wife, Judy. Susan Vance. 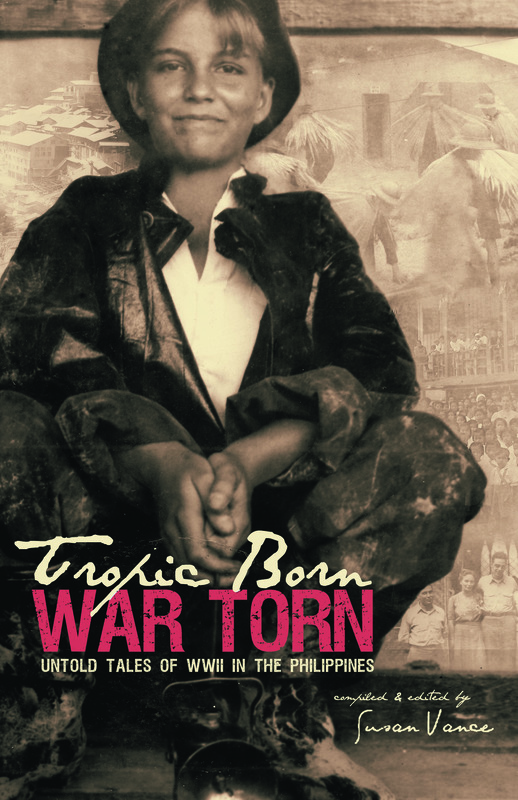 Tropic Born War Torn: Untold Tales of WWII in the Philippines as retold by Susan Vance. 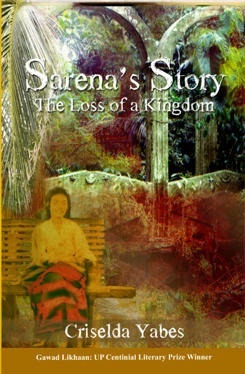 This is the story of her mother, Gloria Haube whose family was living in the Philippines when war broke out in 1941. 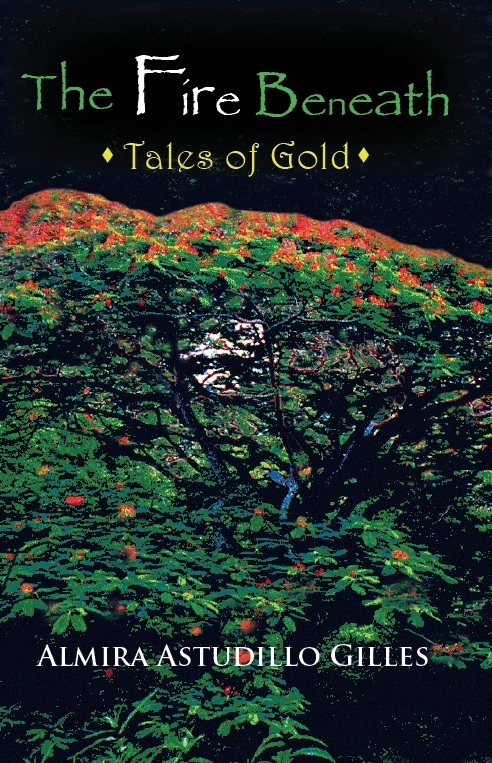 A story of romance, gold-mining ventures, and idyllic lifestyles torn asunder by the Japanese invasion of the Philippines. Near war’s end they followed indigenous Igorots into remote mountains to seek refuge from American bombs, living on sweet potatoes until their harrowing escape from retreating Japanese troops. 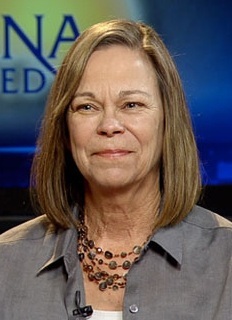 As a journalist, Susan Vance developed an active interest in documenting history. PLEASE FEEL FREE TO SHARE THIS BLOG WITH YOUR FRIENDS AND RELATIVES ALL OVER THE WORLD!